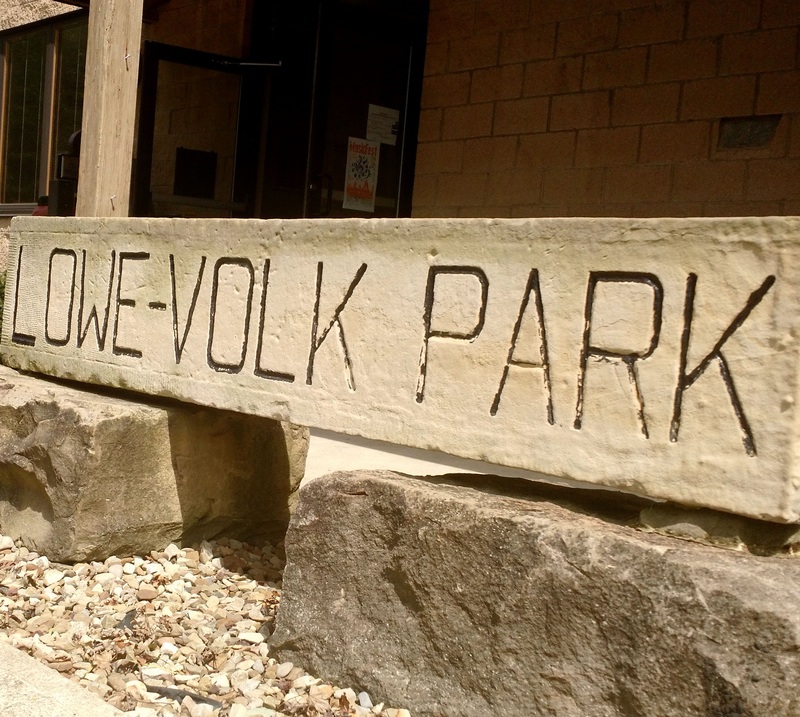 LEESVILLE — Lowe-Volk Park Nature Center will be closed on Thursday, Nov. 23 for the Thanksgiving holiday. The Nature Center will be open for visitors on Friday and Saturday from 8 a.m. to 4 p.m. and on Sunday from noon to 4 p.m. There are some activities planned this within the Crawford Park District. A program called Viewing the Night Sky is scheduled Saturday at 6 p.m. at Lowe-Volk Park. Participants will join members of the Lowe-Volk Astronomy Club as they share their knowledge and telescope skills with all who are interested in the celestial sights. Sky targets for the fall include m-13 globular cluster, Saturn and its rings, Andromeda Galaxy, and meteor showers. Bring your own telescope or allow the volunteers to assist you with those provided.Lowe-Volk Park is three miles north of U.S. 30 of Ohio 598. A bird walk is planned Sunday at 2 p.m. at Sears Wood, 1486 Mount Zion Road, Bucyrus. Participants will meet Crawford Park District Naturalist Warren Uxley at the Sears Woods parking before their walk. Conditions far to the north of Ohio dictate what types of birds will spend the winter in the Buckeye State. Last year brought a spectacular invasion of northern finches. Come and learn what this year will bring. Sears Woods is west of Bucyrus. For more information on on Crawford Park District events call 419-683-9000 for more information.